Whether you’re a teenager or an adult, you’ve probably had them at some point in your life. Canker sores are those small, white wounds that occur inside the cheek, on the tongue, or at the base of gums. 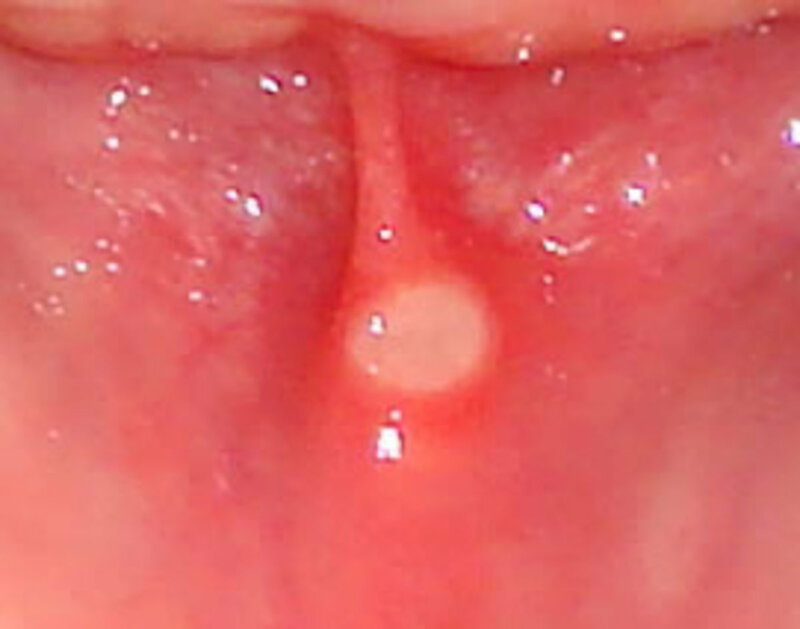 A canker sore in throat may also develop, making it difficult to swallow. Also called aphthous stomatitis, they can be up to an inch in diameter, although most are much smaller. 1. Simple Canker Sores – These wounds usually appear up to four times a year. People ages 10 to 20 are most affected. 2. Complex Canker Sores – These aren’t as common, but cause a greater deal of discomfort and last longer. People who develop these wounds usually had them in the past. It is important to note that canker sores are different from cold sores. Cold sores are contagious and usually occur because of a more serious complication. Canker sores, on the other hand, are not contagious and are seldom linked to health problems. To help you differentiate easily, cold sores occur outside the mouth, usually around the lips. Canker sores are always found inside the mouth. Mouth ulcers are stubbornly persistent and annoying. They may be very small, but they are very painful. Before you learn how to get rid of canker sores, it is beneficial to understand what causes it, first. Canker sores are definitely small but terrible! Experts have yet to determine exactly what causes canker sores. However, there are a number of factors that are believed to contribute to their occurrence. Toothpaste. Toothpastes often contain sodium lauryl sulfate, an ingredient which is said to dry the tissues of the mouth. This leads to the breaking down of the essential layer of protection inside the mouth, making the mouth more prone to bacteria and infections. Allergy. Some people suffer from mouth ulcers after introducing a new item in their daily diet. In this case, it is likely that the food you eat contains an ingredient that triggers an allergic reaction. It is important to be cautious of the foods you eat and watch out for those you think caused the reaction. Dietary Deficiencies. Not getting enough essential nutrients contribute to cases of canker sores. Vitamin B12, zinc, and iron are particularly suggested for those who suffer from the condition frequently. Trauma. An injury to the tissue of the mouth also proves to be a major culprit. 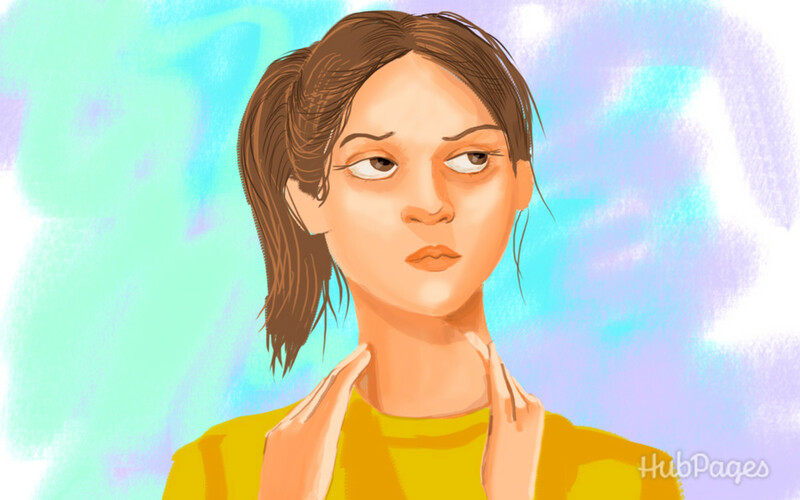 If you bit your cheek or if you have sharp teeth which damaged a part of your mouth, it is likely that an ulcer would appear after a day or so. Stress. Stress is associated with a lot of health problems, including canker sores. In general, it is very helpful to rid yourself of stress and live a healthy life. There are telltale signs indicating that a canker sore may soon appear. First, you may experience a burning or tingling sensation in the affected area. Soon, there rises a small red bump. This bump usually bursts after a day, leaving a shallow white or yellowish wound characterized by a red border. These small wounds can cause a lot of pain, discomfort and inconvenience. And in most cases, canker sores last up to a week. If you want a tried and tested treatment for canker sore hydrogen peroxide should definitely sit high on your list. Mix two ounces of hydrogen peroxide with two ounces of water. Rinse your mouth with this mixture for at least four times a day. You can also use aloe juice as a mouthwash. This kitchen staple is often used to get rid of acne, but baking soda for canker sore is another fantastic application. You can form a paste by mixing baking soda with water. Apply the paste directly on the sore. You can also use the hydrogen peroxide and water mixture mentioned above. Follow it with an application milk of magnesia. 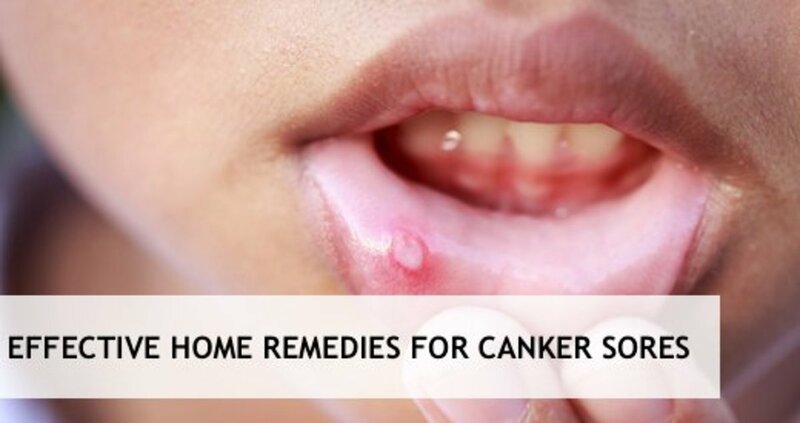 Salt on canker sores is undoubtedly one of the most popular home remedies for mouth ulcers. Yes, this can hurt quite a bit upon your first application. But most people find it to be a very effective cure. Dissolve a teaspoon of baking soda and a pinch of salt in a cup of warm water. Gargle with this solution as soon as you notice the first signs of a canker sore to prevent it from flaring up. Acidophilus is proven to be an effective treatment option. You can take it in capsule form or opt for foods that contain this ingredient such as yogurt. Take 2-4 capsules each day. This probiotic boosts the immune system, helping treat canker sores fast. Honey is a natural ingredient known for its anti-inflammatory and antibacterial properties. What you want to use is raw organic honey. Rinse your mouth thoroughly with warm water. Apply a generous dab of honey directly on the affected area. Re-apply two to three times a day. You may find that this soothes pain and discomfort. Aside from having plenty of uses in the kitchen, coconut oil also serves as an excellent cure for these pesky ulcers. It works because of its antimicrobial and anti-inflammatory properties. 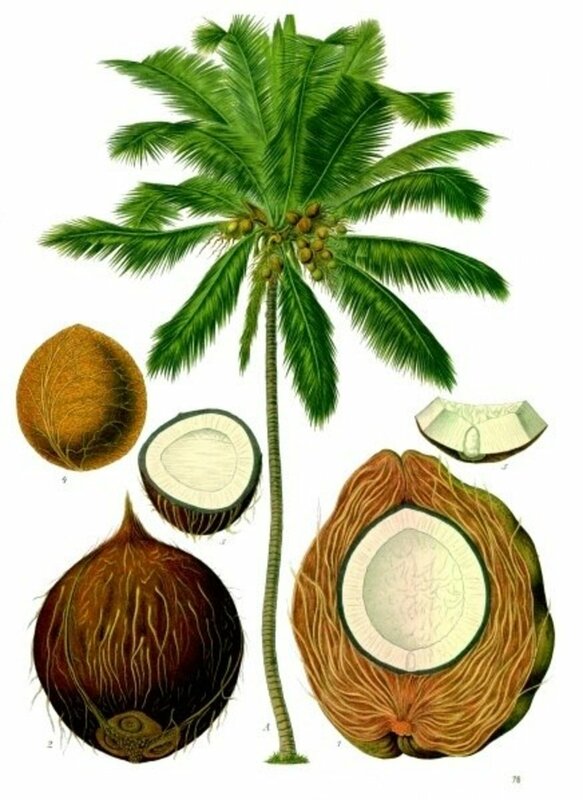 Use a cotton swab to apply a thick layer of coconut oil on top of the wound. 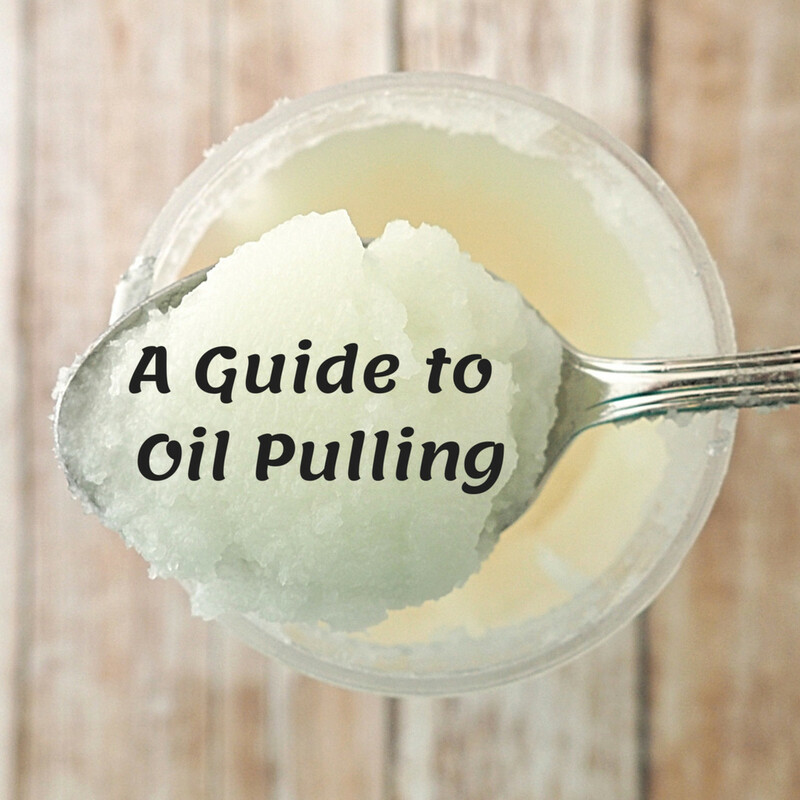 If the oil seems to slide right off, you can apply a mixture of coconut oil and beeswax instead. Any list of home remedies wouldn't be complete without a natural herb. For your particular condition, sage is a fantastic choice. Belonging to the mint family, sage has been used for several centuries to cleanse the mouth and treat a variety of oral disorders. Boil dried sage for 10 minutes and then swish it in your mouth for a minute. If there's any plant known for its amazing healing properties, it's definitely aloe vera. Once again, aloe comes to the rescue by providing much needed relief from pain that comes with these tiny wounds. Be sure to pick a natural aloe vera gel. Mix a teaspoon of the gel with a tablespoon of water. Swish it over the wound up to three times a day. Experts recommend putting wet black tea bags directly on the sores. Black tea contains tannin, a substance known to alleviate pain. This can prove useful if the pain that comes with the wounds get too intense. Copper sulfate has been used for centuries in alternative medicine, but today, it is hard to come by. Also called bluestone, it is said that it helps get rid of canker sores overnight. As always, however, consult a doctor first before using it to avoid any unwanted side effects. Many people make the mistake of thinking that canker sores are contagious. Some even say that canker sores are contagious through kissing. The primary reason behind this misconception is the fact that mouth ulcers get confused for cold sores all the time. As mentioned earlier, the latter is contagious while the former isn't. 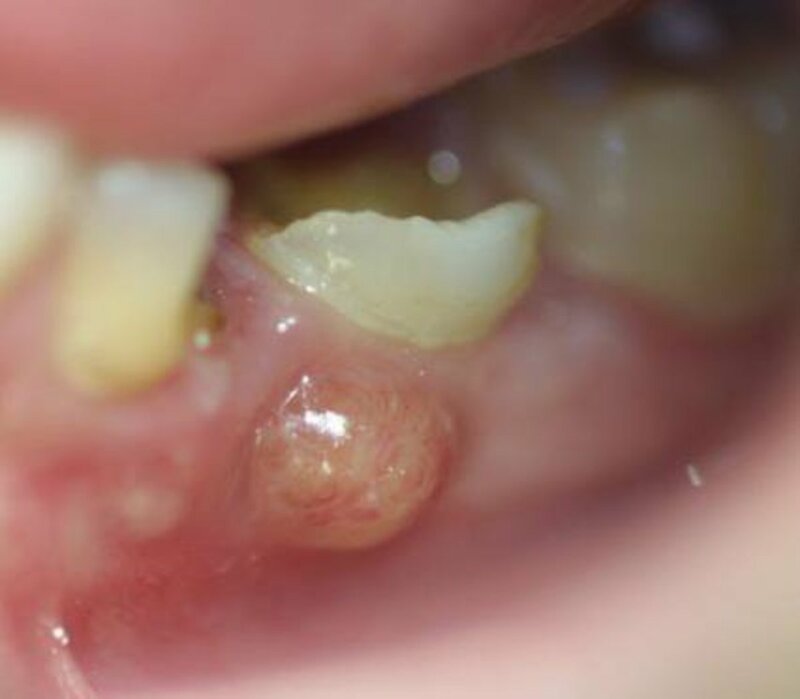 Is it possible to prevent canker sores from occurring? The short answer is maybe. One rule of thumb is to keep your mouth clean. Make sure that your toothbrush is clean and replace it if it’s gotten old. Also, never brush the wound. Doing this will only worsen the problem. Use an antibacterial mouthwash after brushing your teeth to ensure that bacteria do not breed inside your mouth. Take note of the most common causes mentioned above. Avoid using toothpastes with SLS. Eat a balanced diet and keep your daily nutritional needs in check. As much as you can, remove stress in your life. 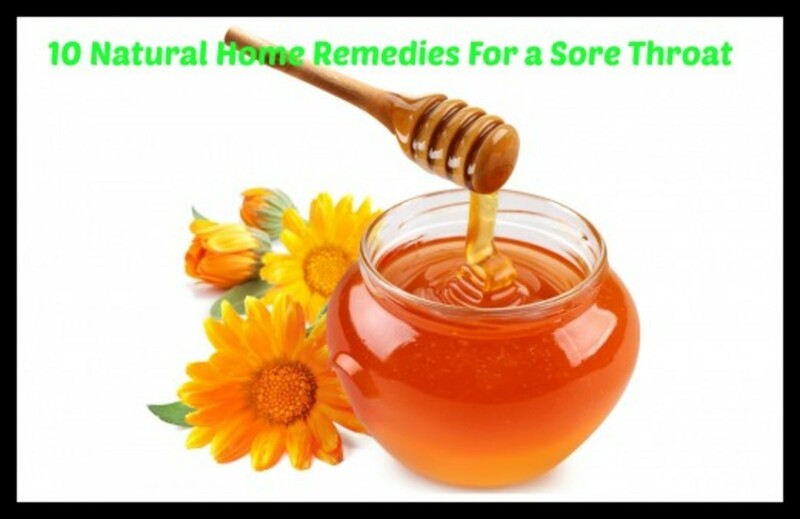 This will not only help you heal canker sores quickly but will also help promote your overall health. canker sore are very irritating one. I hope nobody should suffer from this disease. There are treatments available for sores that develop in the throat. They often come in sprays and are usually available at drugstores. What about in my throat, Its like hell. Hey billybuc. Hydrogen peroxide is perhaps the best remedy for canker sores. I hear a lot of people saying they find it effective. Thanks for reading. You are right on with this hub! I had canker sores quite often when I was young and I am sure it was stress that caused them; now I only get them when I change toothpastes, which I have learned not to do. Hydrogen peroxide works every time for me. Nice job of accuracy!